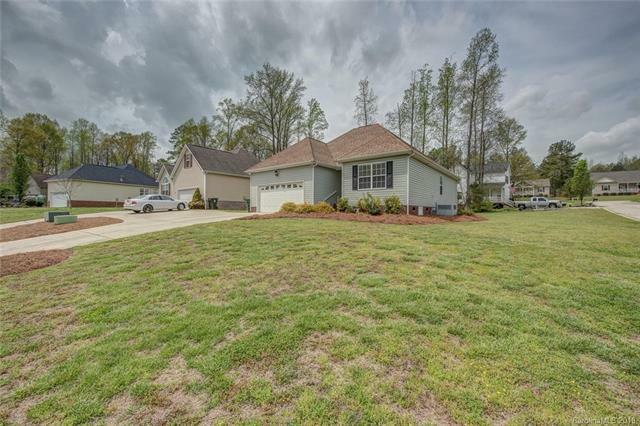 LIKE-NEW Vinyl Sided Ranch Style Home in Eagle Creek Subdivision! 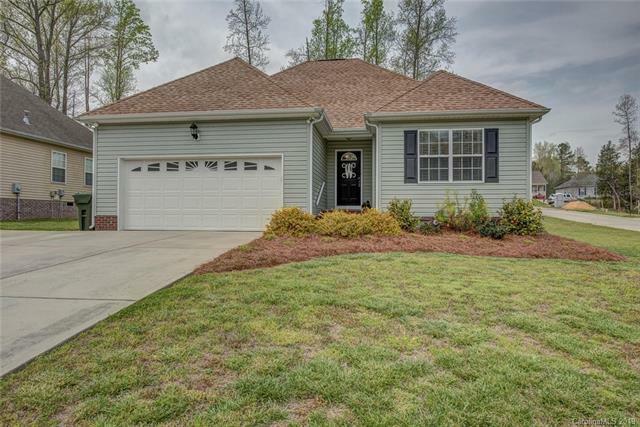 Pride in ownership is evident in this beautiful Clover home. Split Bedroom Plan. 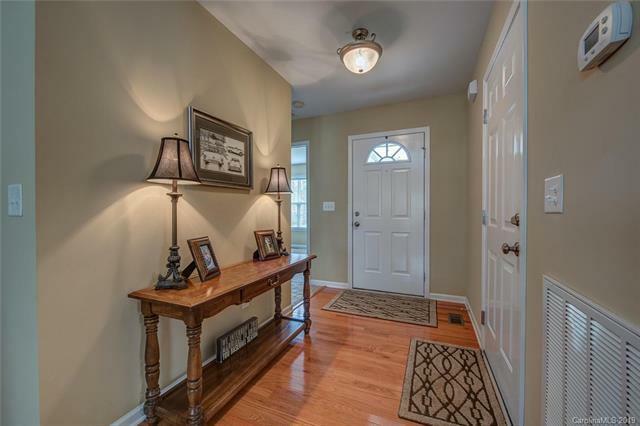 Hardwood floors in foyer welcome you into this quaint ranch. Great room has a cathedral ceiling, gas log fireplace, & TV niche. The kitchen is open and bright with stainless steel appliances and brand new granite counter-tops & white cabinets. The master suite has a tray ceiling & a large walk-in closet. Upgraded tile shower in the master bath. 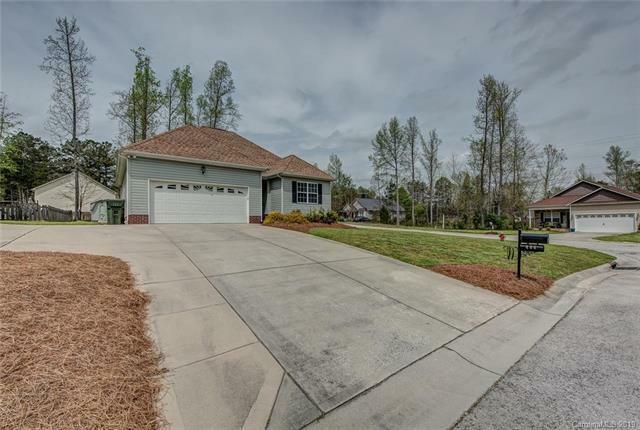 Nice corner lot & a spacious deck that makes this lot feel much larger than 0.23 acre! Award winning Clover Schools & low York county taxes! !